Xiaomi is known for producing budget-friendly smartphones without skimping on hardware, and nowhere is this more evident than in its gaming phone brand. 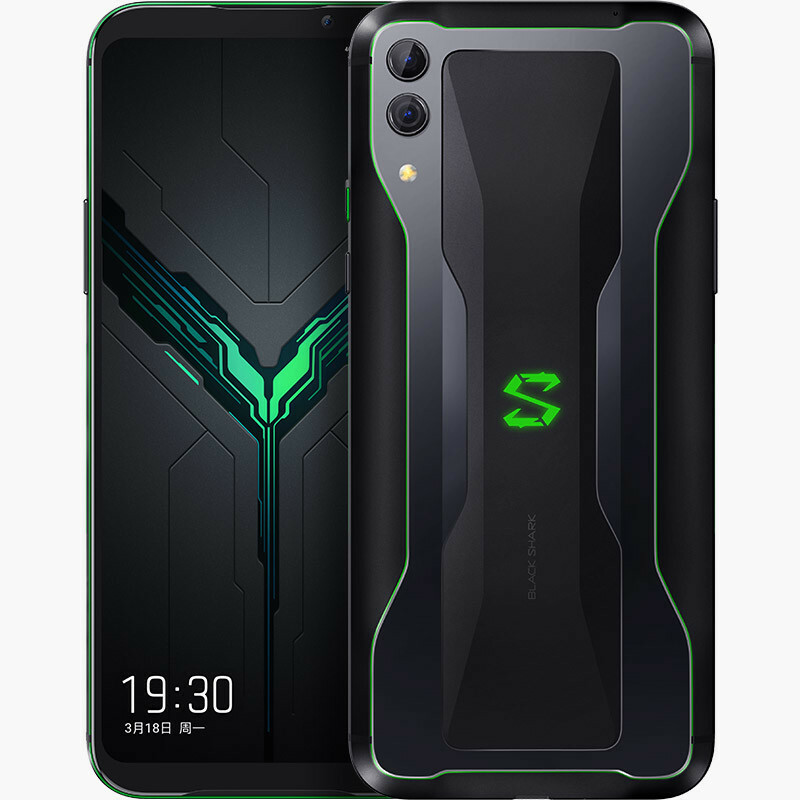 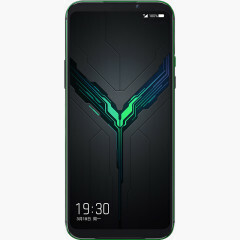 The Black Shark 2 has been launched in China with top-tier internals such as Qualcomm's Snapdragon 855 SoC. 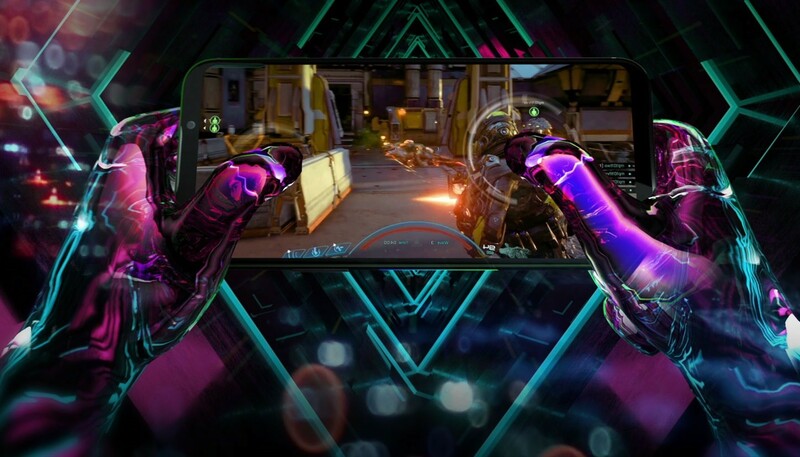 The new gaming phone is the successor to last year's first-generation Black Shark, powered by a Snapdragon 845 processor. 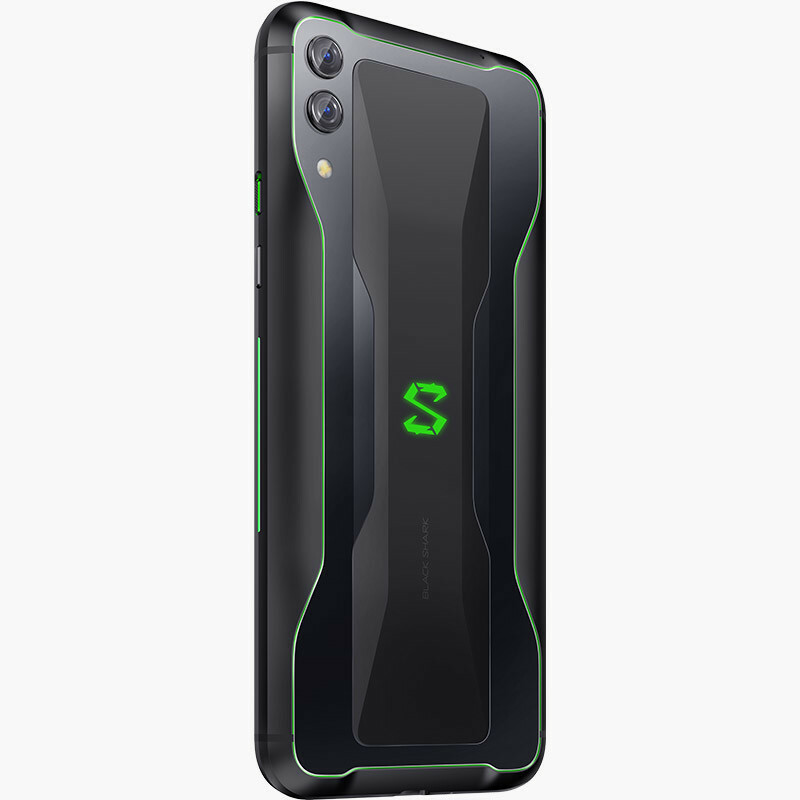 Beyond the chipset upgrade, the Black Shark 2 also packs a bump to the other specs, including up to 12GB of RAM and up to 256GB of internal storage, whereas last year's model was limited to only up to 128GB of storage capacity. What's more interesting about this year's offering from the Xiaomi-backed firm is the addition of a pressure-sensitive system to its 6.39-inch OLED display. 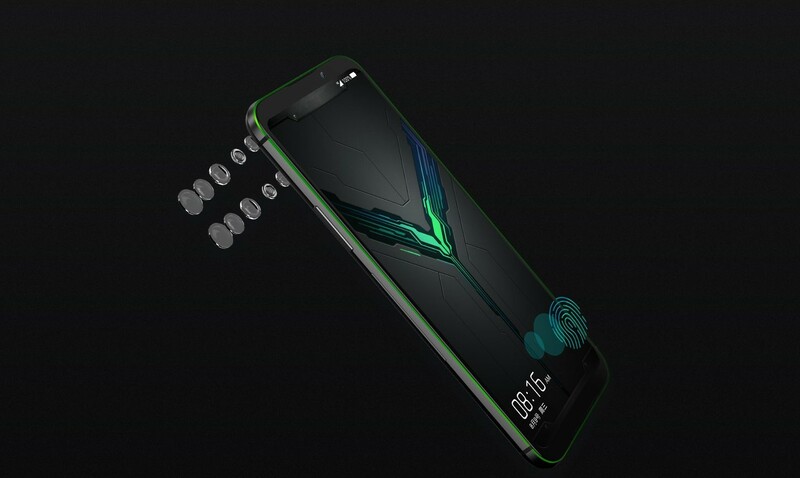 This feature allows you to map the buttons on the sides of the phone's display in order to initiate certain actions while playing a game by just pressing harder on those portions of the screen. 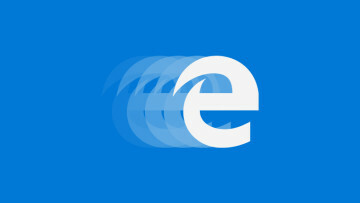 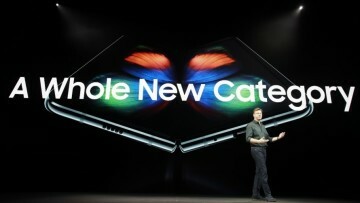 The display is also supposedly designed to reduce touch latency, lower screen flicker, and improve color accuracy. It includes an in-display fingerprint sensor. 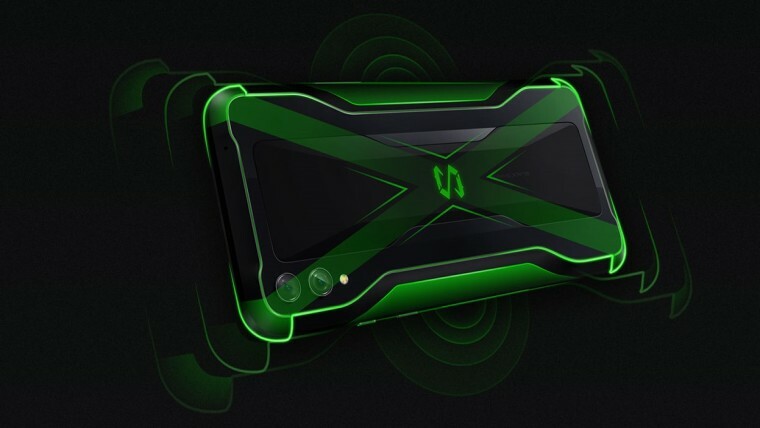 As a gaming device, the Black Shark 2 is naturally expected to keep its temperature low, thanks to its vapor chamber cooling system. 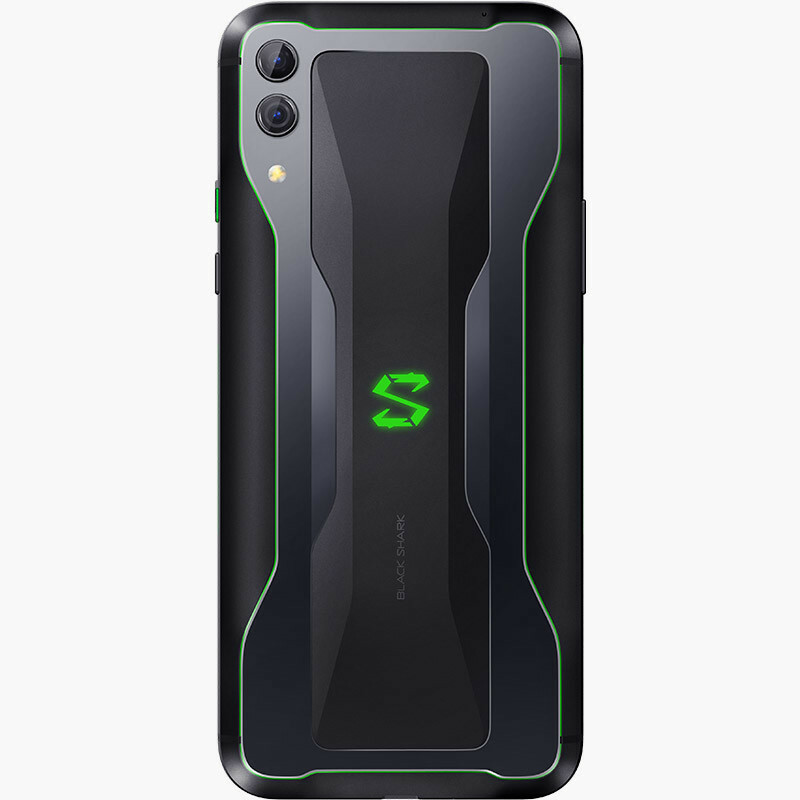 It's also supposed to last long hours in a gaming session, among other tasks, courtesy of its massive 4,000mAh battery, which supports 27W fast charging. 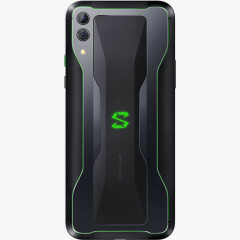 On the optics side, the smartphone boasts a dual camera on the back with a 48MP main sensor paired with a 12MP auxiliary shooter and a 20MP front camera. 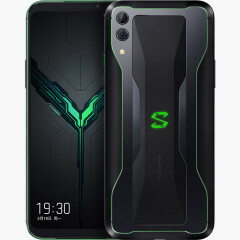 The Black Shark 2 is currently exclusive to the Chinese market only for ¥3,199 (~$480) for the 6GB/128GB variant, ¥3,499 (~$520) for the 8GB/128GB model, ¥3,799 (~$565) for the 8GB/256GB variant, and ¥4,199 (~$625) for the 12GB/256GB version. 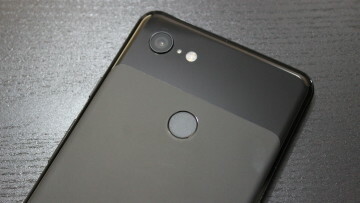 It's available in Shadow Black and Frozen Silver color options. 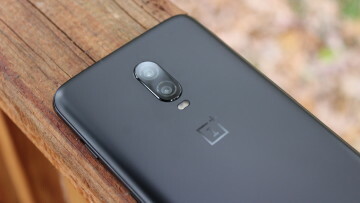 While there's no word on its release in other countries, the likelihood that it will be rolled out overseas isn't a far-fetched possibility given that its predecessor was launched in Europe late last year.